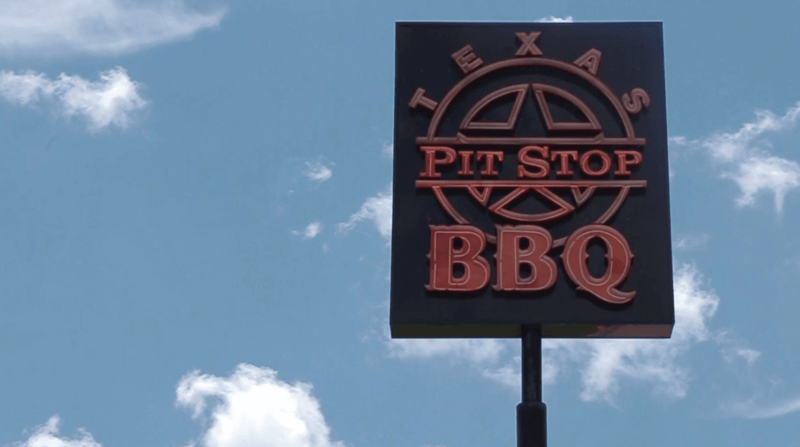 The competition style barbeque served at Texas Pit Stop BBQ began several years ago. Owner of Texas Pit Stop BBQ, Arnold Garza was also the Head Cook of the cook-off team known as Los Vaqueros. This team was composed of family and close friends. Throughout the years Los Vaqueros won many trophies and awards for their BBQ. Los Vaqueros clinched the Triple Crown Trophy title FIVE out of the seven years the team participated. The Triple Crown Trophy is awarded to the team with the best BBQ overall in Galveston County. This passion is the drive that Arnold used to open his first family-owned BBQ restaurant in a community close to home.